Ross and Rachel 8x22. . Wallpaper and background images in the Ross and Rachel club tagged: ross geller rachel green 8x22 jennifer aniston ross and rachel david schwimmer friends. 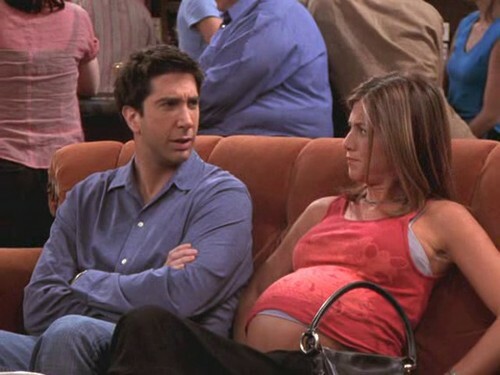 Ross and Rachel.. you know..
Ross & Rachel "I got off the plane"